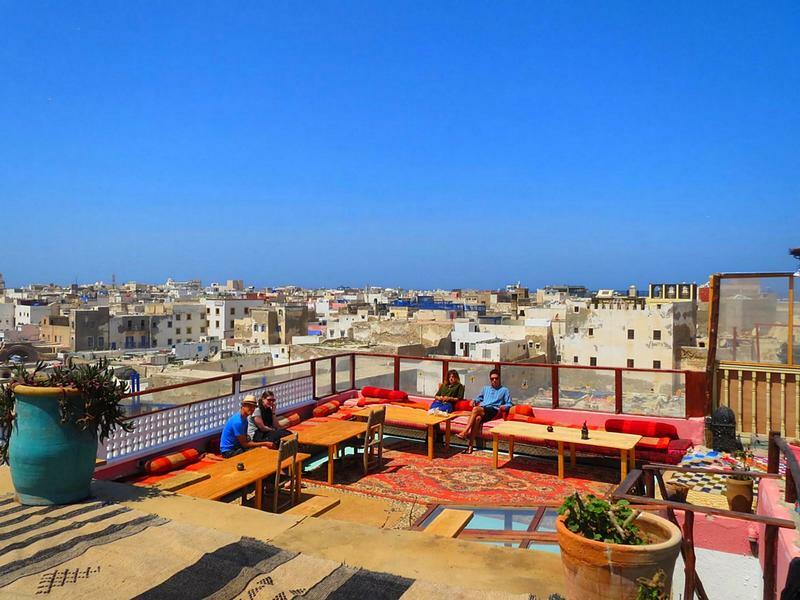 Situated in the heart of the Médina, near the Souks and just a few minutes from the beach, our typical Hostel is the best place to spend a special moment in Essaouira. The new Atlantic Hostel is located in Essaouira old's city center offering what all independent travelers and small groups are looking for: great atmosphere, a central location within walking distance to all major sites in Mogador (Essaouira), comprehensive travel information, Free WiFi, security, and above all, clean rooms for a low price! 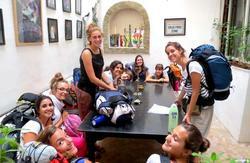 Atlantic Hostel offers: Mixed dorm and private (single/double/triple/family). You can enjoy free mint tea , free WiFi and a mini-fridge in all our Hostel. 1. 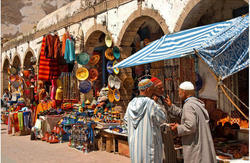 If you arrive the main bus station, go to the Bab Douka entrance of the medina. Walk through the gate and straight down Avenue Zerktouni.